Editor’s note: The following is a sample of Crosse Clicks, the email newsletter we produce and send to LaxAllStars members 3-5x per week. Sign up now to get the top trending lacrosse stories, videos worth watching and exclusive deals straight to your inbox for free. Check out this short film by lacrosse legend Mike Powell. It documents our 2012 journey through Montana! 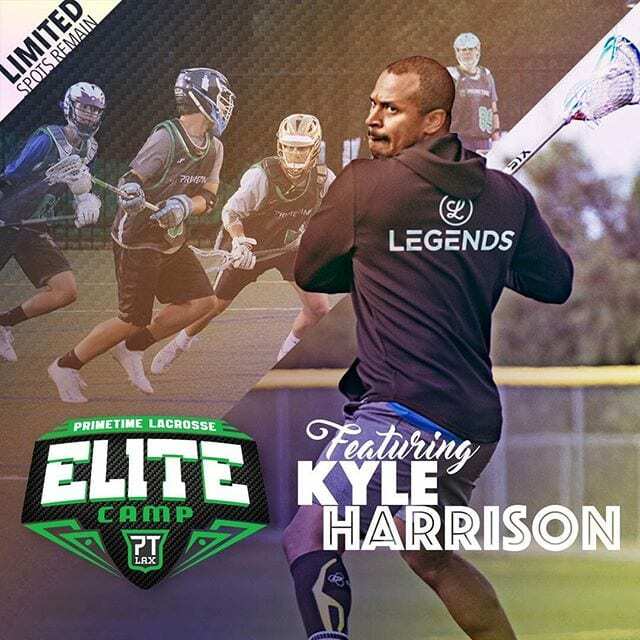 ATTN HS Players: Save $200on camp with Kyle Harrison when you sign up to play for the PrimeTime Prospectors this summer! 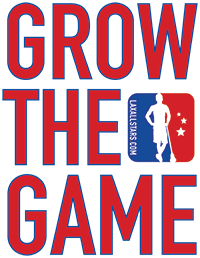 Join LaxAllStars today to receive Crosse Clicks via email!